0. If your are using Dynamic Views, you need first go to Design (Dashboard ? 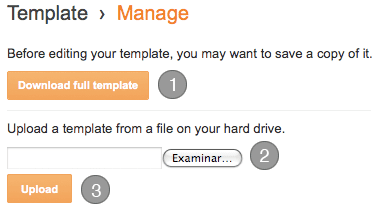 Design) and then click on “Revert to previous template”. 2. Go to your blog design section (Dashboard ? Design ? Edit HTML ). In the new Blogger design: Dashboard ? Template ? “Manage” button.